7 ways to use Pantone Living Coral in your Asian wedding | Radhika and You | Luxury, Style-Led Asian Weddings. There is just something we absolutely love about being creative and that’s why all of our weddings have a unique style-led approach to the design of them. 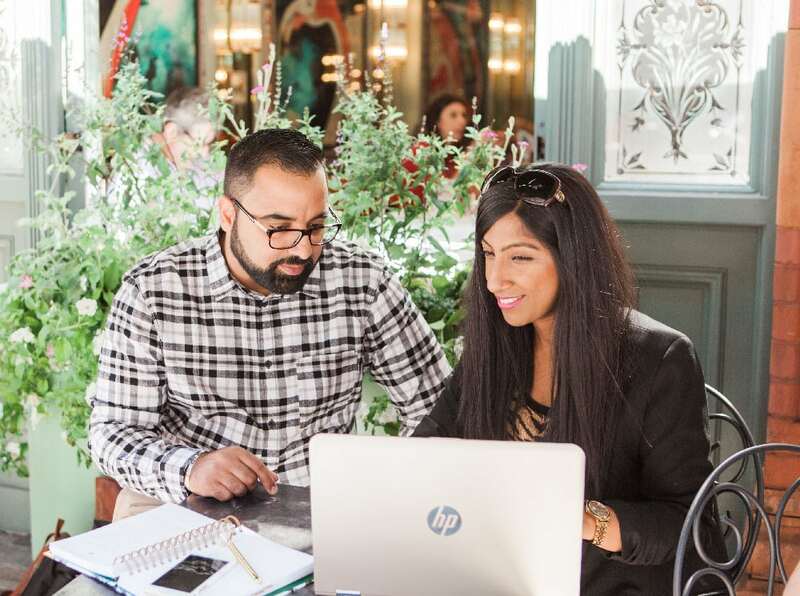 This comes hand in hand with us keeping up to date with trends, which is super important, to ensure our knowledge is relevant to advise our couples. At the end of each year we look forward to Pantone announcing their Colour of Year. 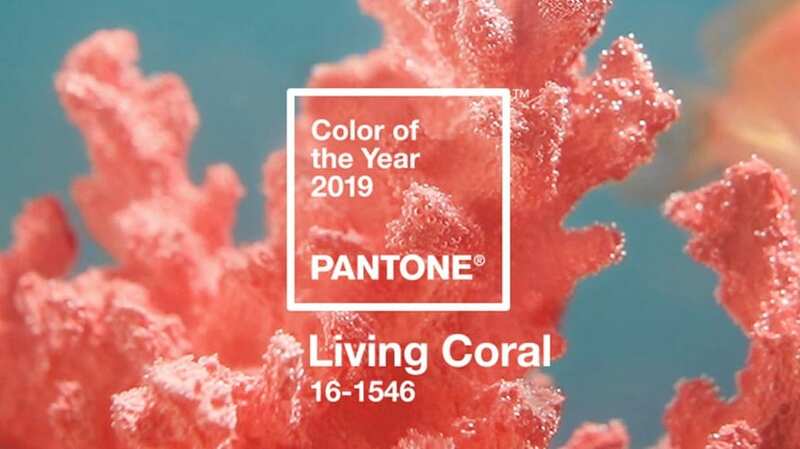 We were over the moon when they announced it was ‘Living Coral‘, as it is one of our favourite colours. Being Asian wedding planners, we are always looking for unique and creative ways to bring in current trends as well as our couples personal styles into their big day. Your theming is an important part of your big day. It’s essentially the way you use decor, props, flowers and lighting to create a certain look and atmosphere. With vibrant tones such as Living Coral, it’s about balancing it out with either golds or neutral tones such as ivories and whites. You can use coral napkins paired with gold tableware, charger plates and gold chiavari chairs. You can add small pops of coral by using coloured glassware and again paired with the other tableware in gold. Bring in colour through flowers! The beauty of using coral toned flowers is that they can be balanced out with ivories, whites, greenery, peaches and pinks! Your wedding stationery will be an important detail running through your day from your invites, welcome signs, order of the day, table names, menu cards and name cards. Your stationer will ask you about your theme, decor and flowers. So they will be able to design a beautiful stationery set with touches of your theme incorporated in which may have for example coral flowers, a textured print which has elements of coral in… the options are endless! When it comes to your wedding cake, we would suggest opting for more subtle touches of coral through the details on the cake. So for example, if you have corals in your floral arrangements on your tables and you’ve opted for a floral look across the day with a floral inspired stationery design, you could have a floral inspired design on your cake, so the look fully ties together. Why not opt for coral suits or sarees for the ceremony for your bridal party? And for the reception you could accessorise a gold evening dress with coral and gold jewels? Perfect! Feeling inspired about your wedding day and how you can incorporate this beautiful colour into your big day? Not sure how it will all come together and what will work best? Schedule in your complimentary consultation with Radhika or Shindy. We will discuss your wedding in more detail and see how we can plan and design your dream Asian wedding.